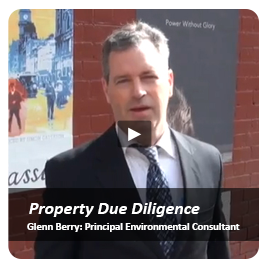 A site review and soil sampling program was conducted for proposed inner-city residential development. The subject property underwent an Environmental Site Assessment (ESA) and minor site decontamination for the purpose of satisfying the City of Yarra planning permit requirement. The subject property underwent an Environmental Site Assessment (ESA) for the purpose of satisfying a purchase requirement, as an environmental audit was required before the sale of the property could be finalised. The objective of this report was to assess the likely contamination status of the warehouse site via a site history review (printing, manufacturing) and a limited program of soil sampling and analysis to inform the Bank’s environmental questionnaire. Detailed soil assessment of this site for Council identified elevated lead concentrations posing a potential risk to human health. 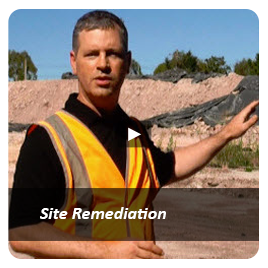 Consequently, and following the preparation of a site-specific Human Health Risk Assessment (HHRA), Atma Environmental executed and documented the required site remediation works to ensure contamination conditions were in-line with the proposed future use. 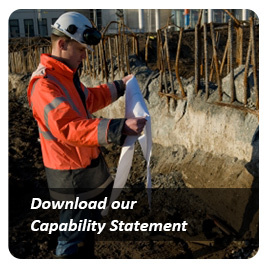 Responding to the requirements of Council, a Limited ESA identified high levels of contamination resulting in the preparation of a further Detailed ESA, subsequent Human Health Risk Assessment and a Site Management Plan enabling construction works (underway) to continue with a minimum of delay. A full ESA was undertaken to satisfy the requirements of an Environmental Audit Overlay on this vacant factory site located in Collingwood. Lead and tin were identified as contaminants of concern. 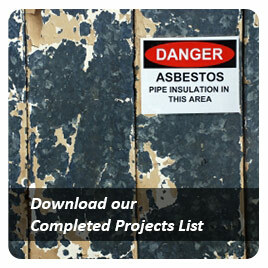 Atma Environmental cost effectively brokered, managed and supervised the cartage and disposal of classified Category C contaminated waste and clean fill from this Council-owned public-use site. 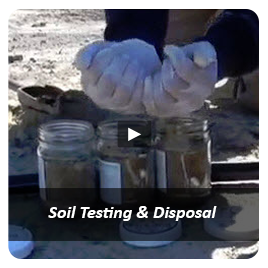 Following a review of another consultant's soil disposal classification reports Atma Environmental identified numerous reporting deficiencies by the other consultant which incorrectly classified the soil as Category C. Subsequent to this review Atma then sub-contracted the removal of 2000 t of Fill material (correctly classified) resulting in a savings of $284,000 to the client. 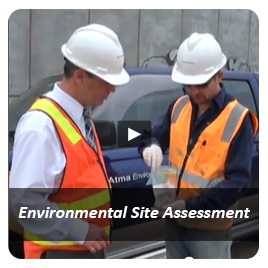 Client contracted Atma Environmental to visit the site and to provide basic background information regarding overlays. Client was then presented a written Letter Report of as to potential risks and requirements and costings.